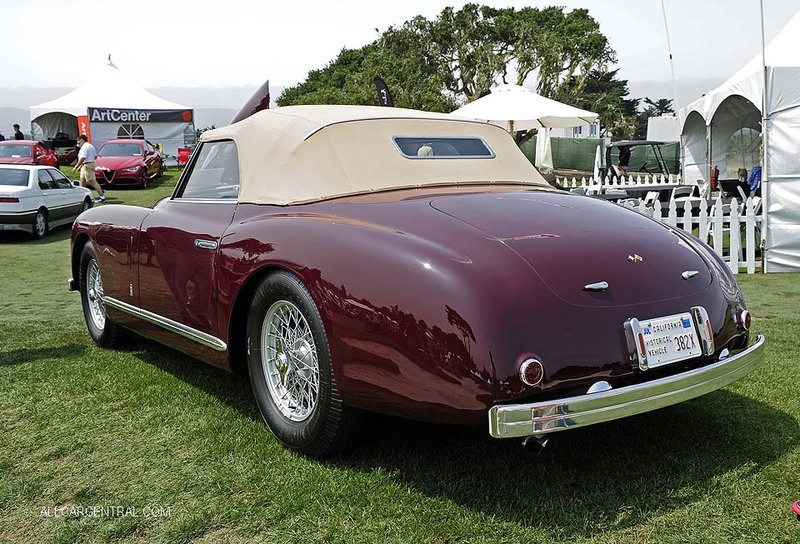 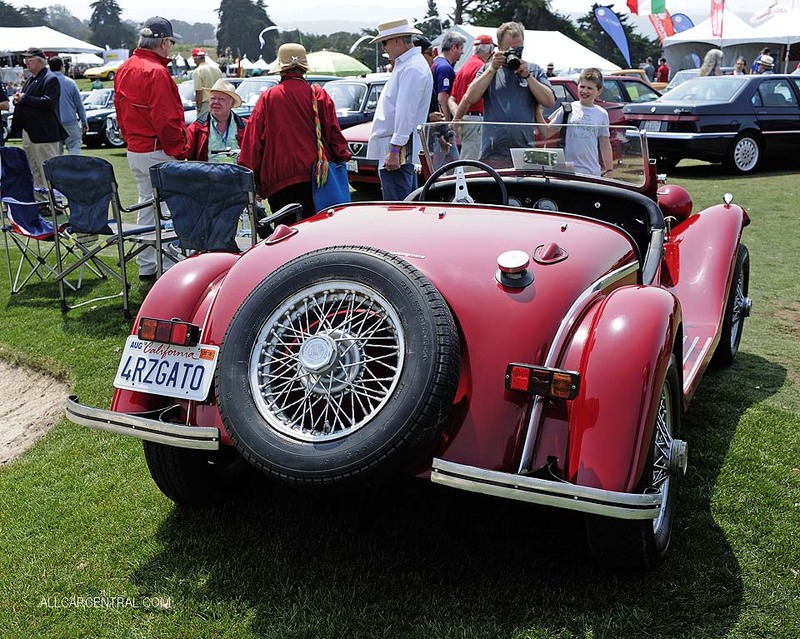 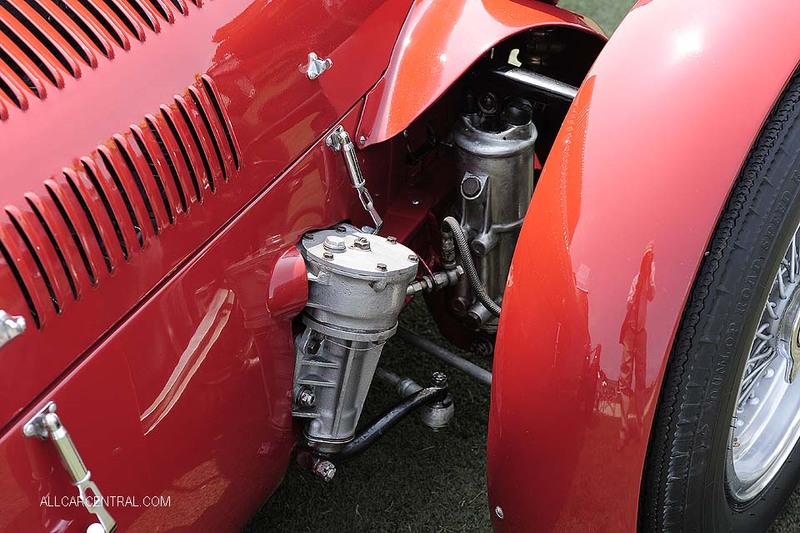 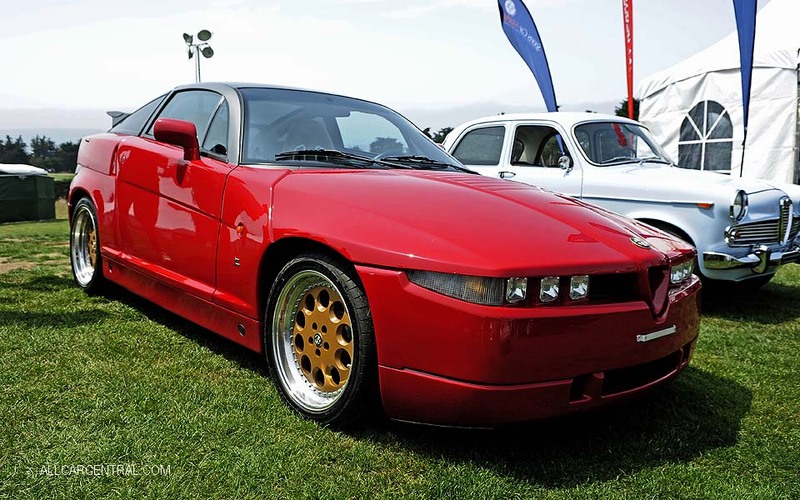 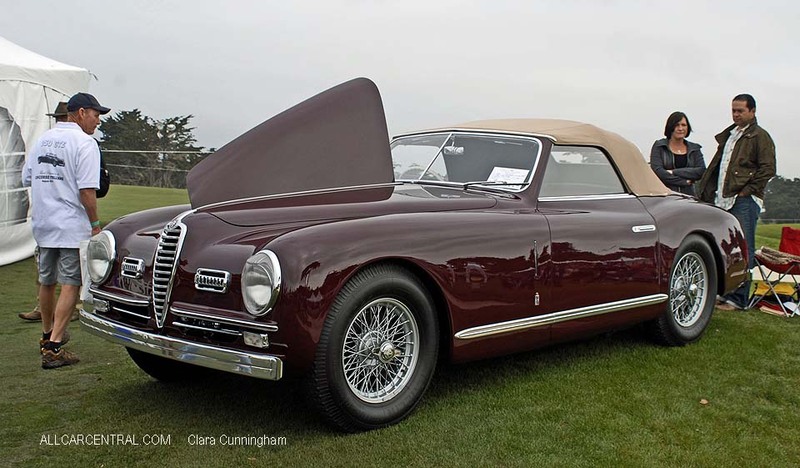 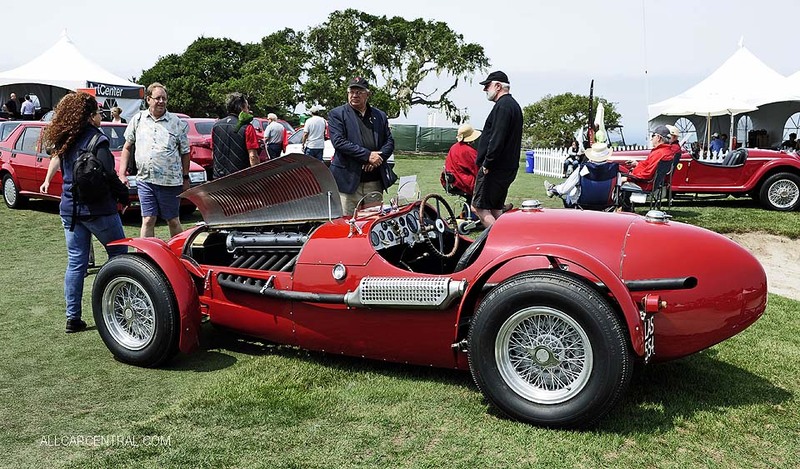 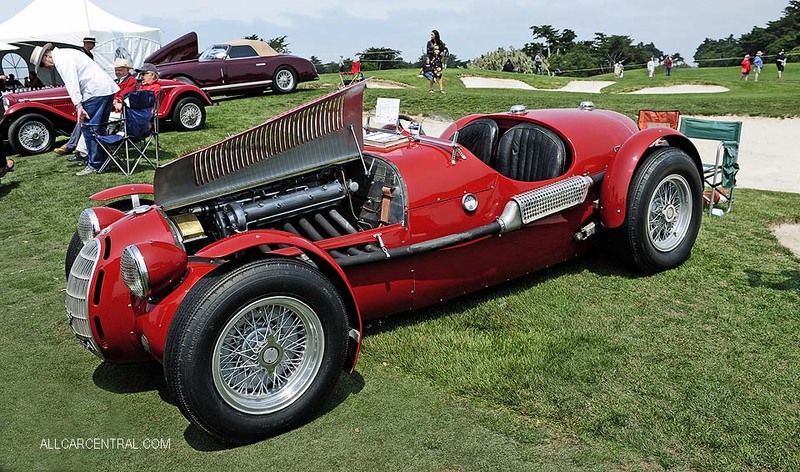 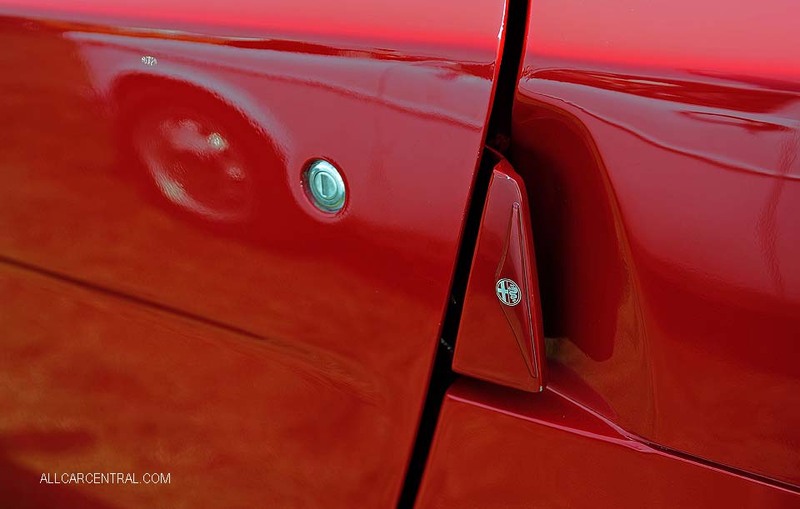 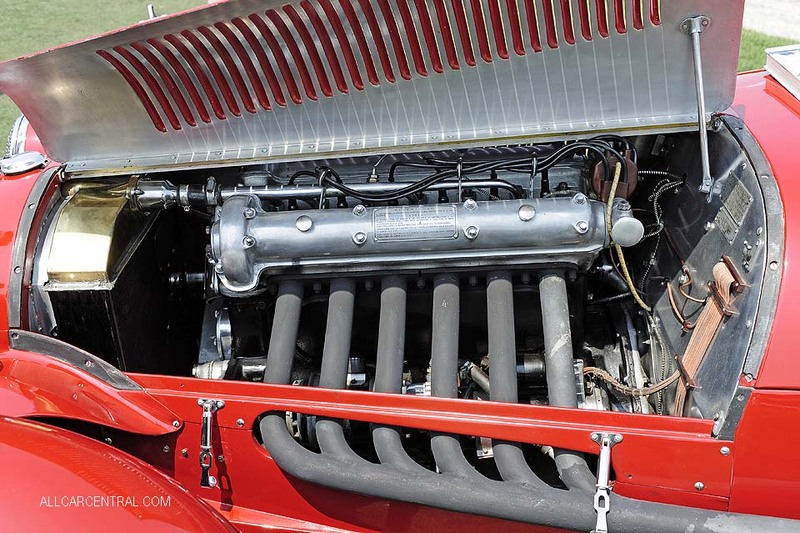 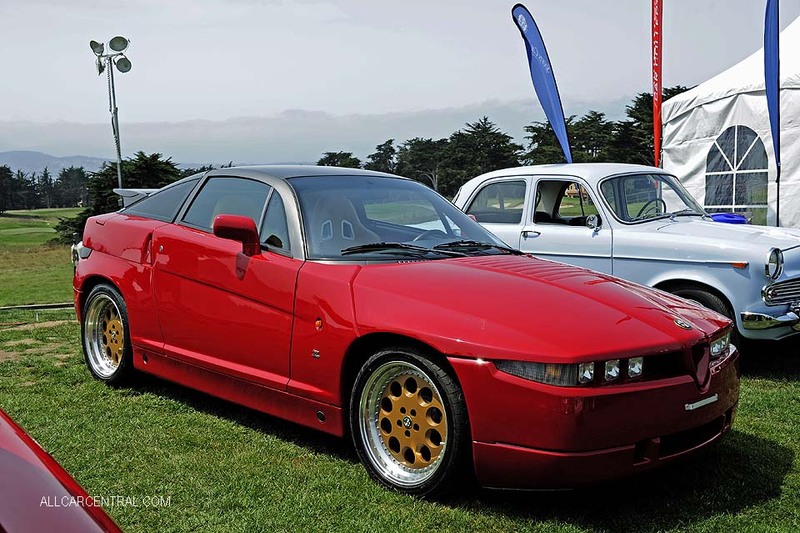 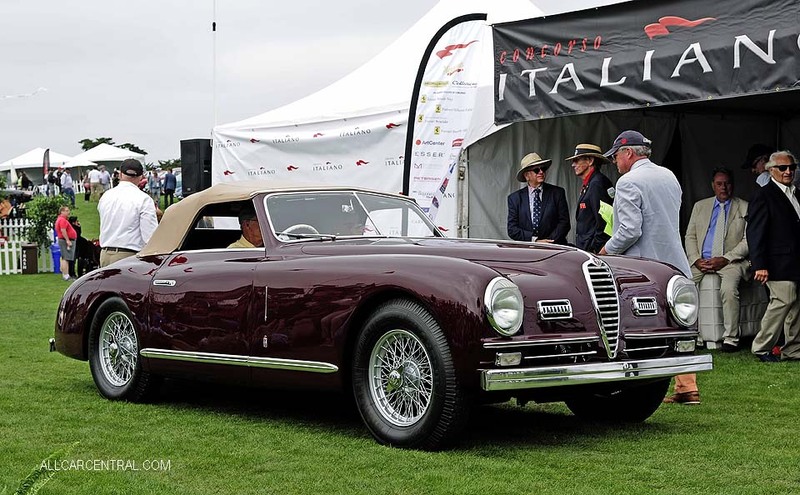 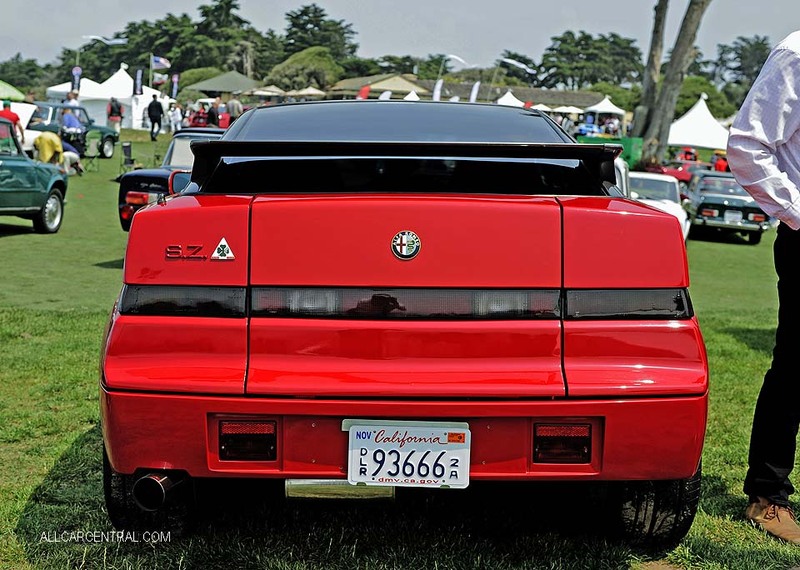 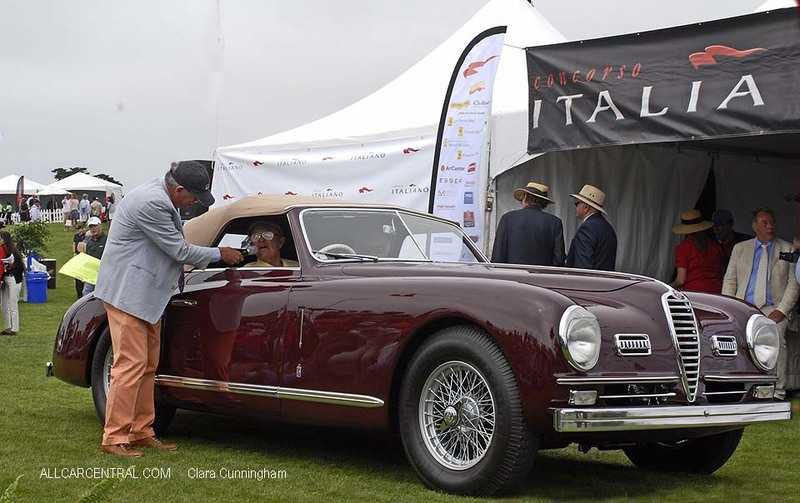 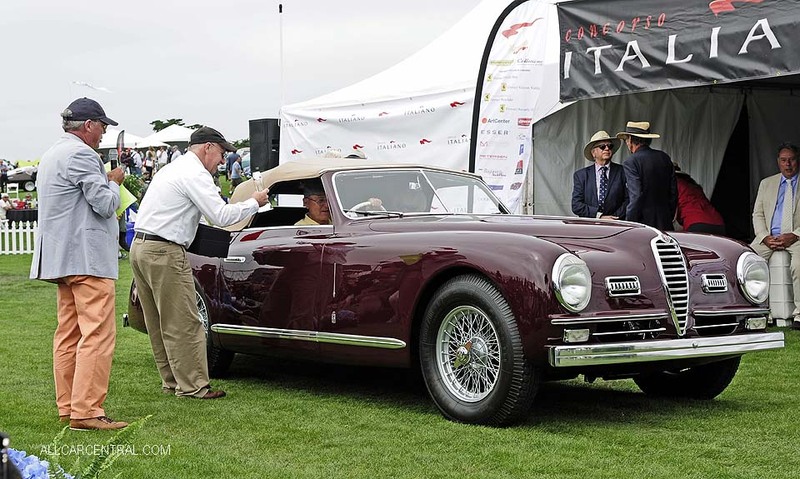 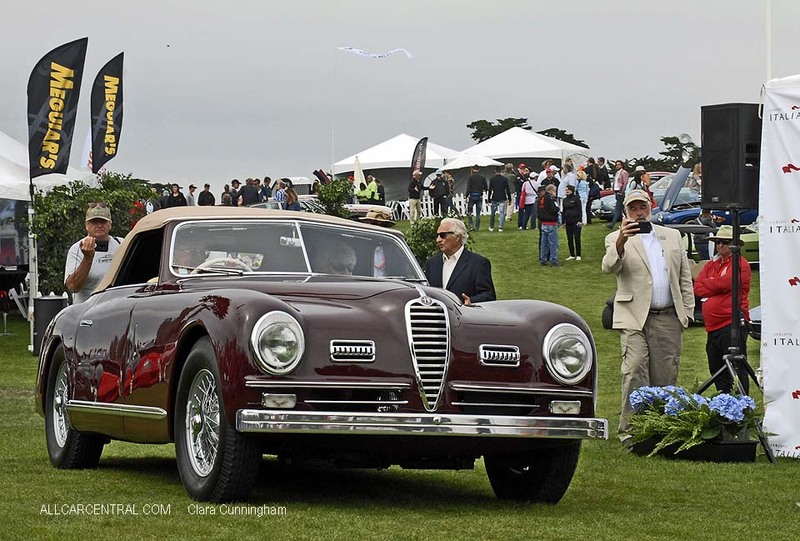 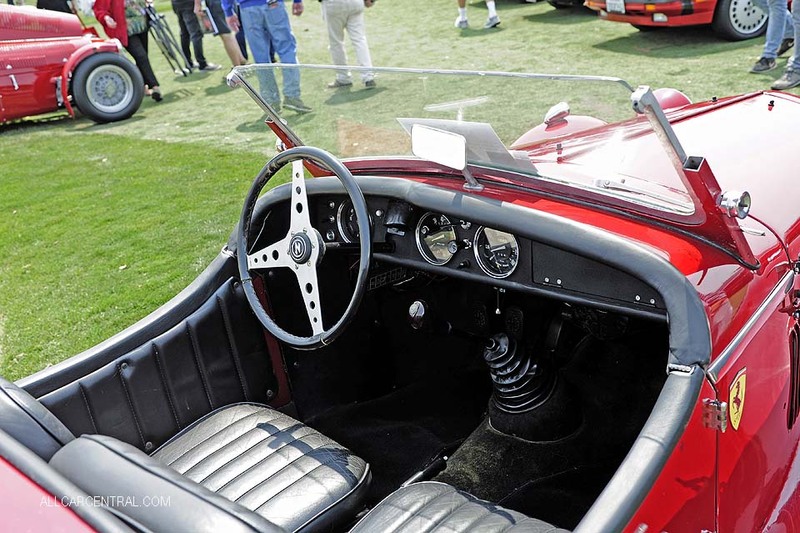 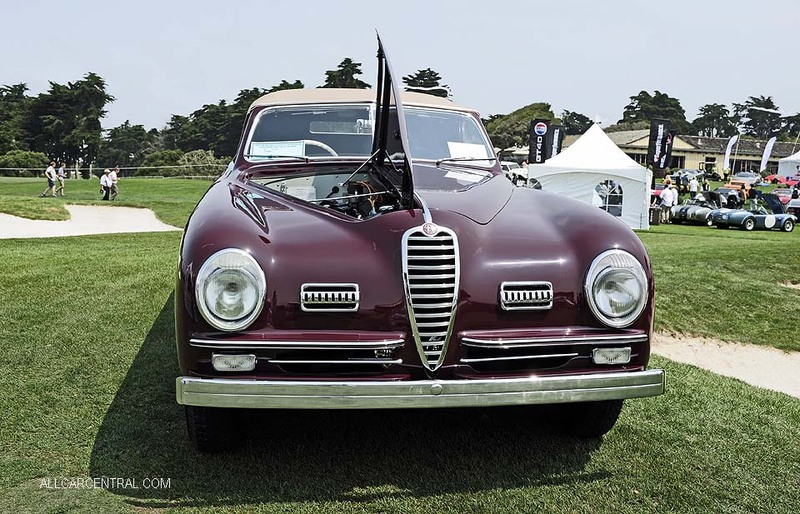 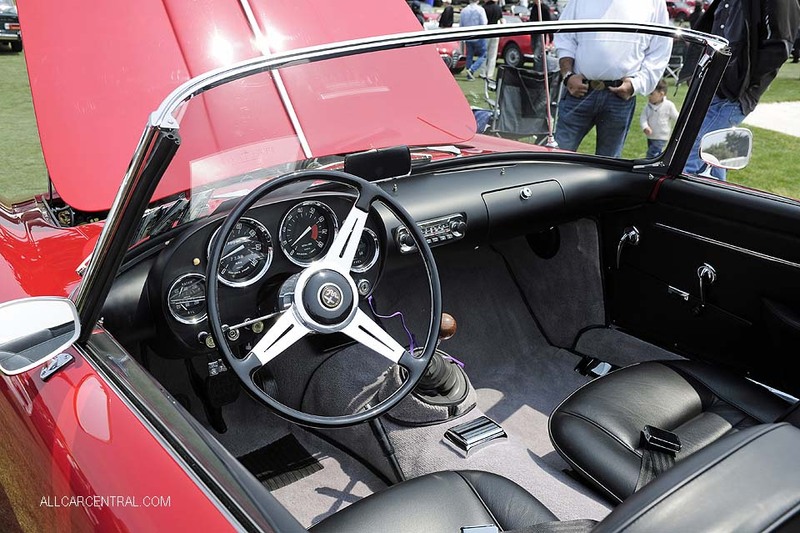 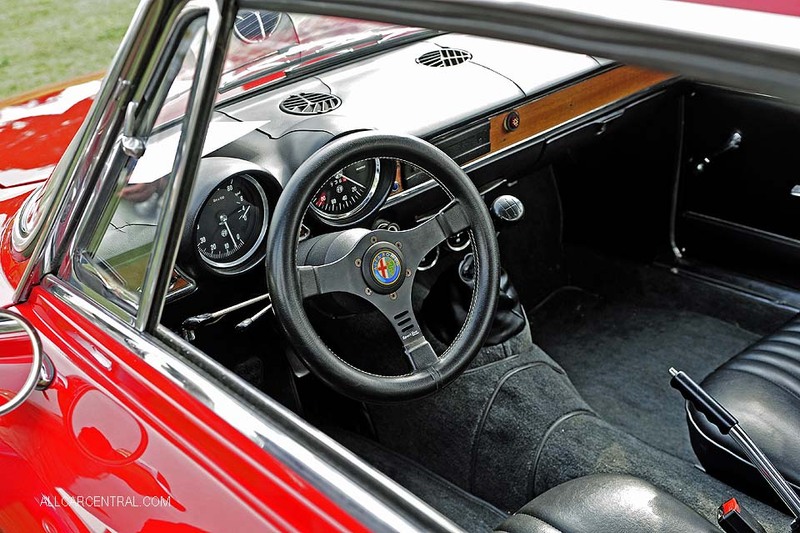 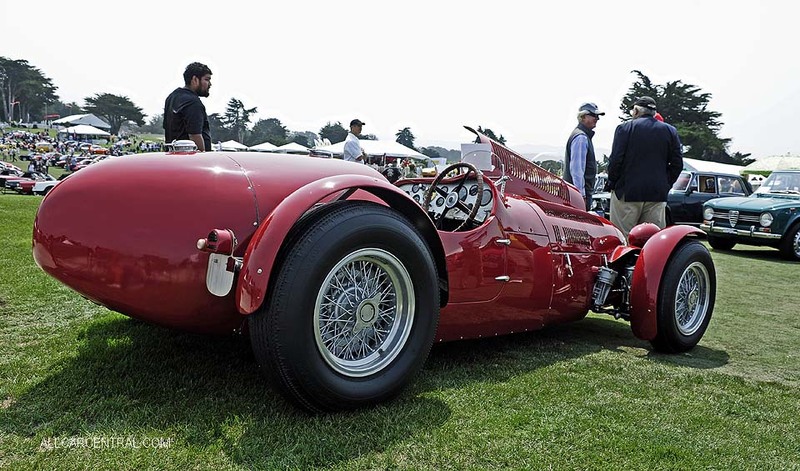 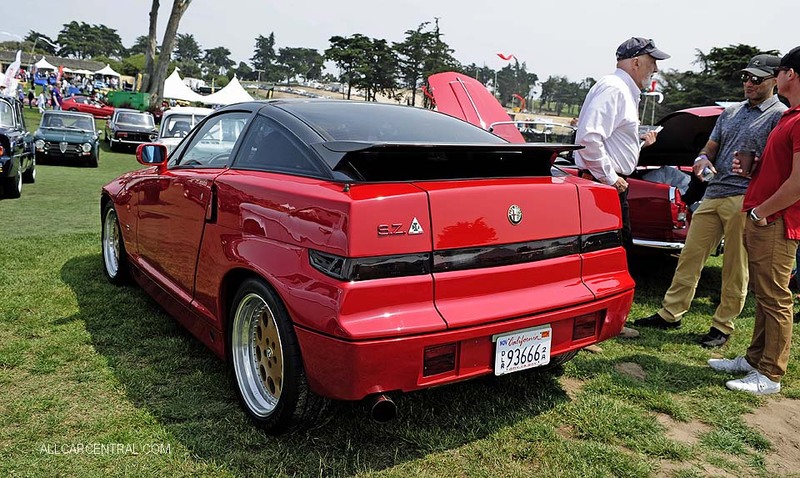 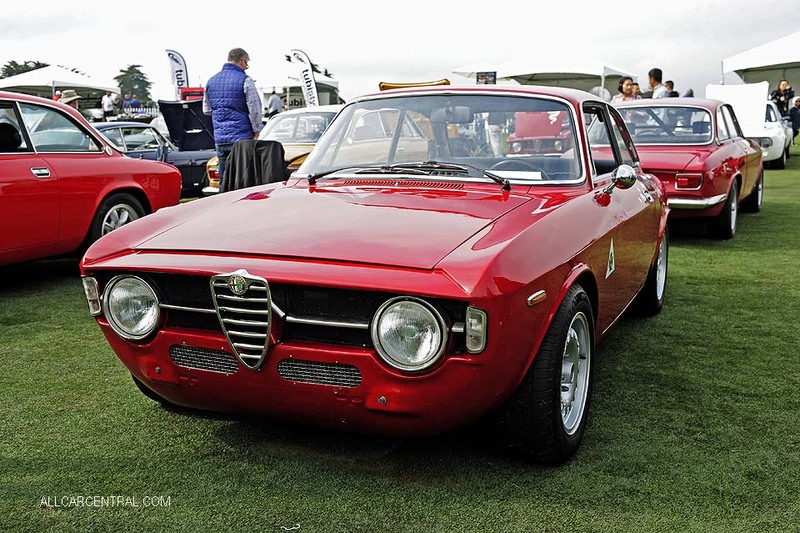 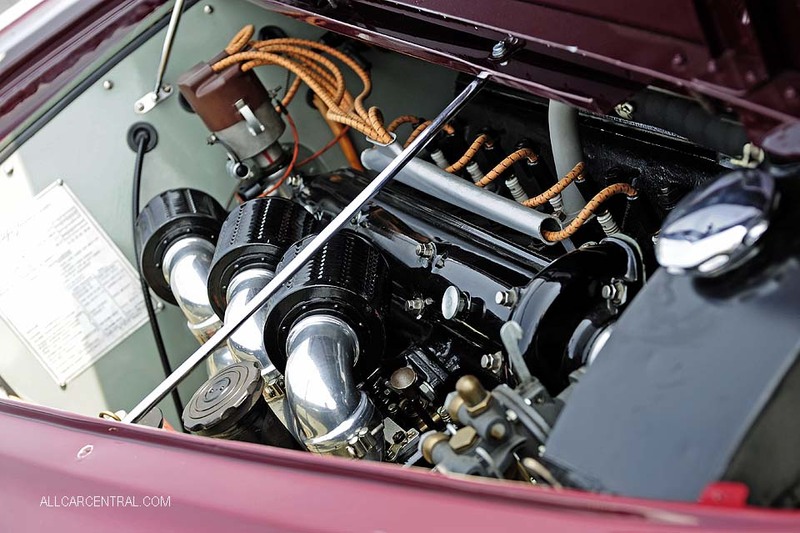 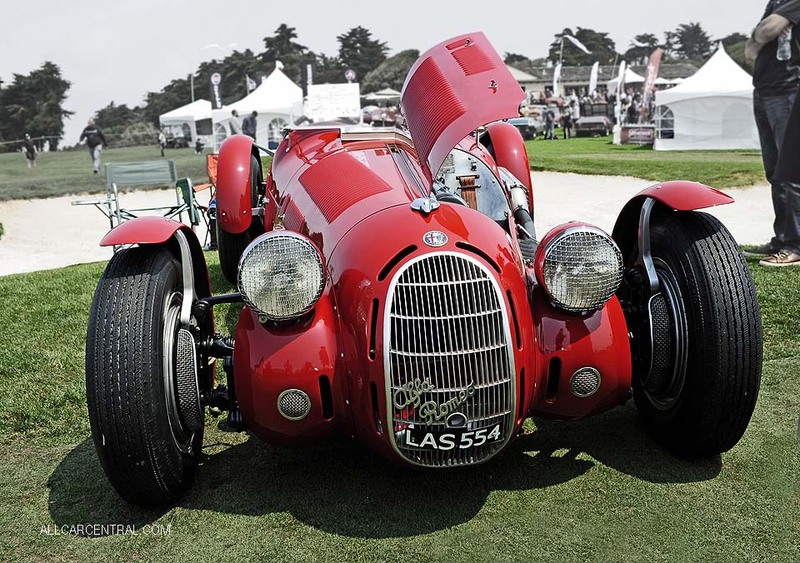 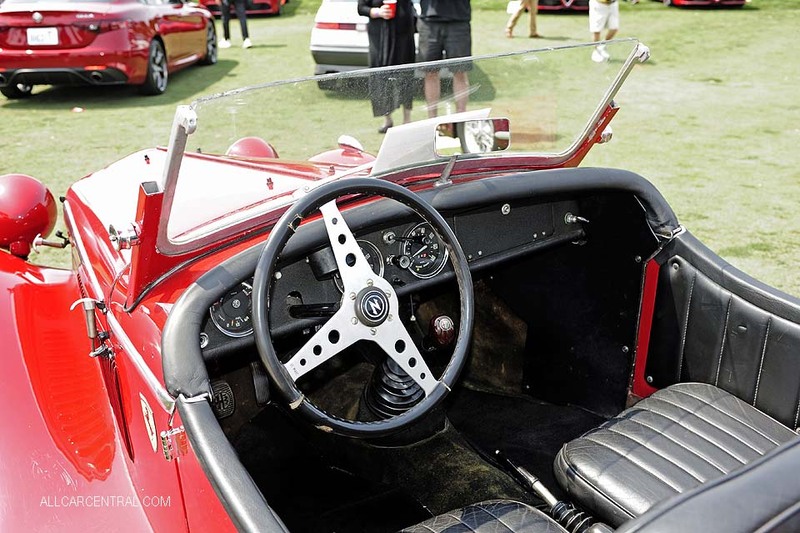 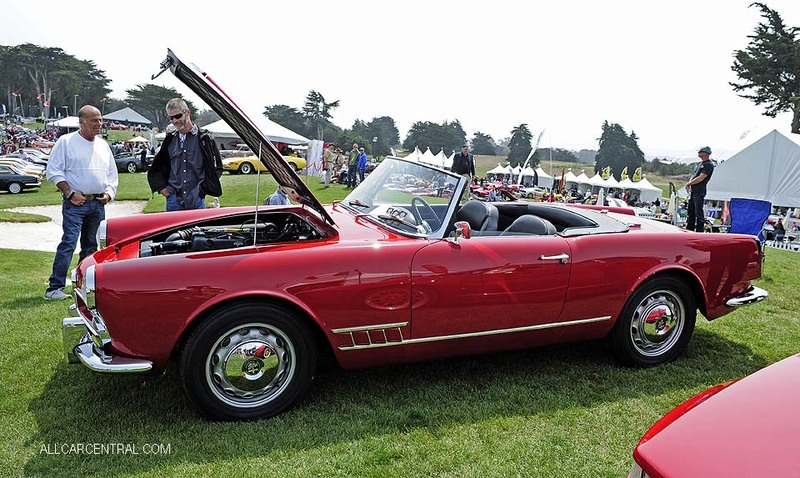 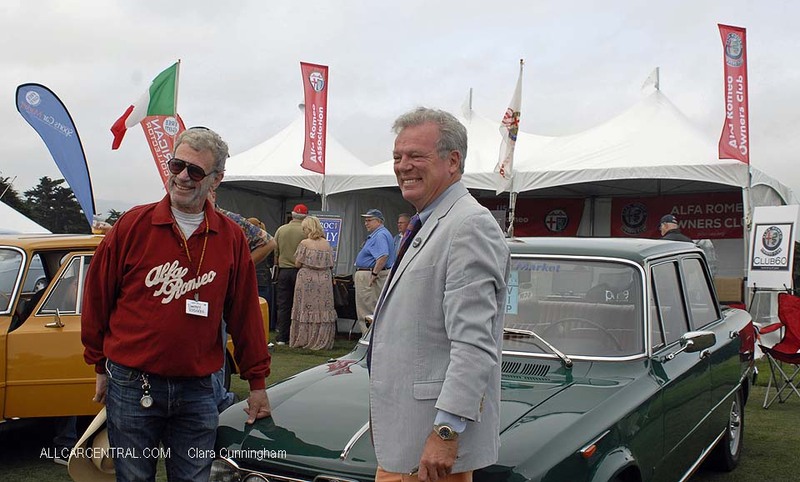 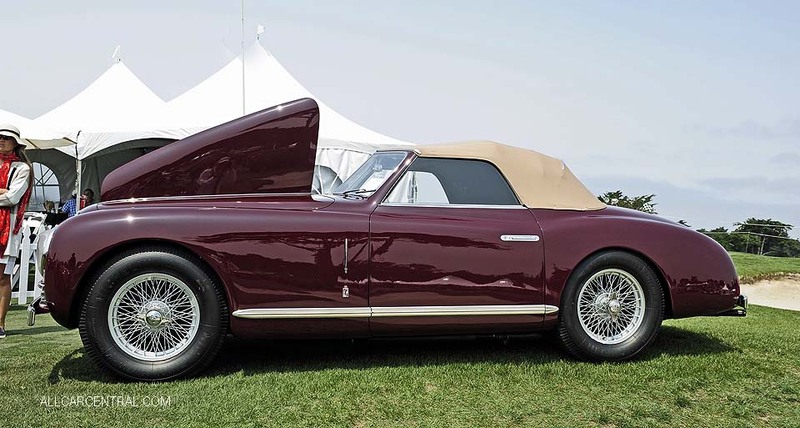 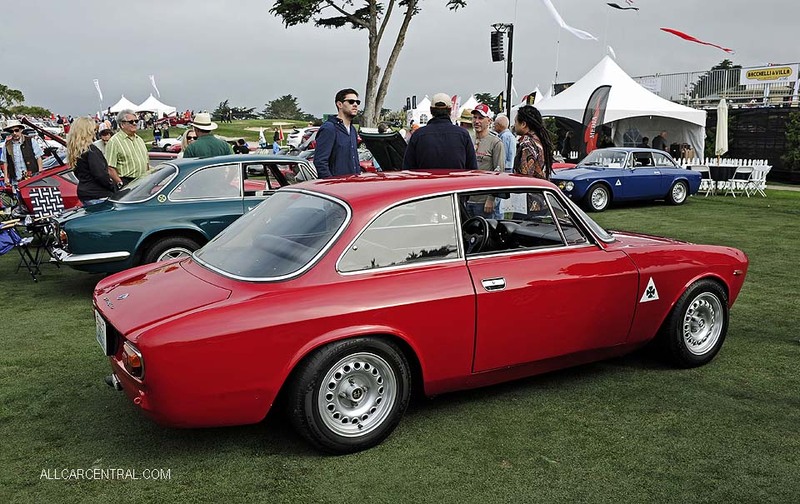 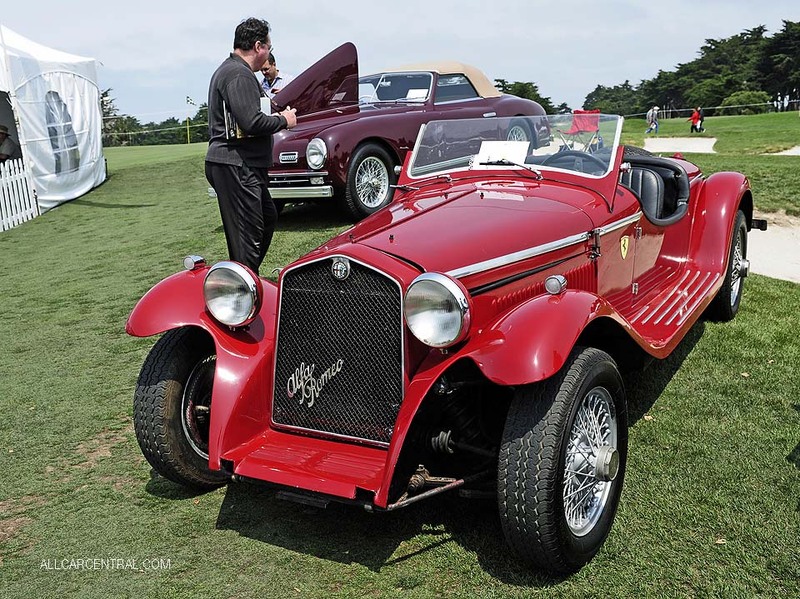 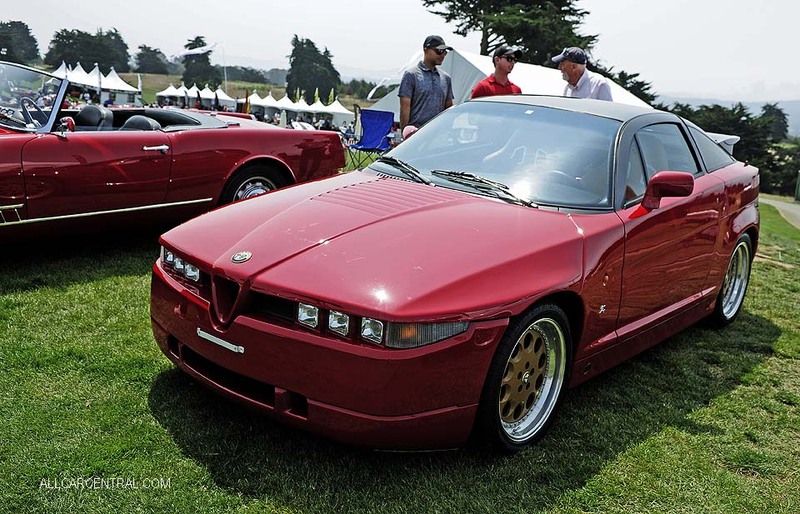 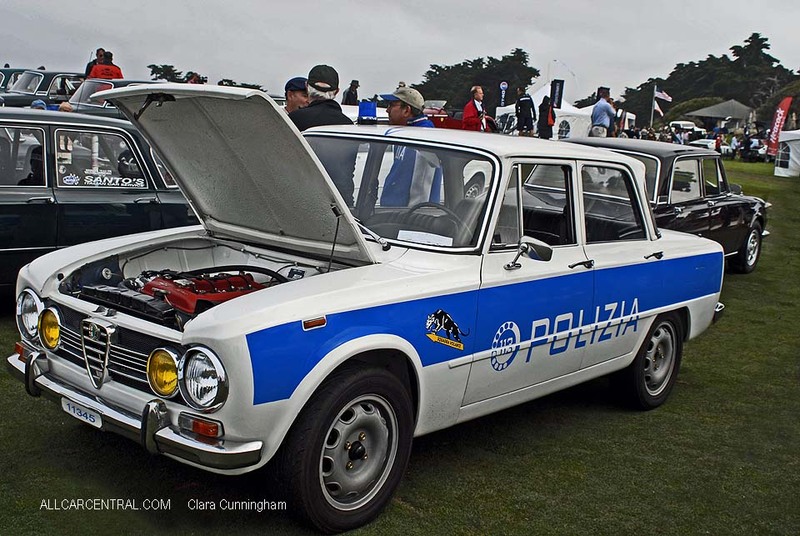 Concorso Italiano, 2018 Alfa Romeo Car Show, Monterey, California Photos and Stories. 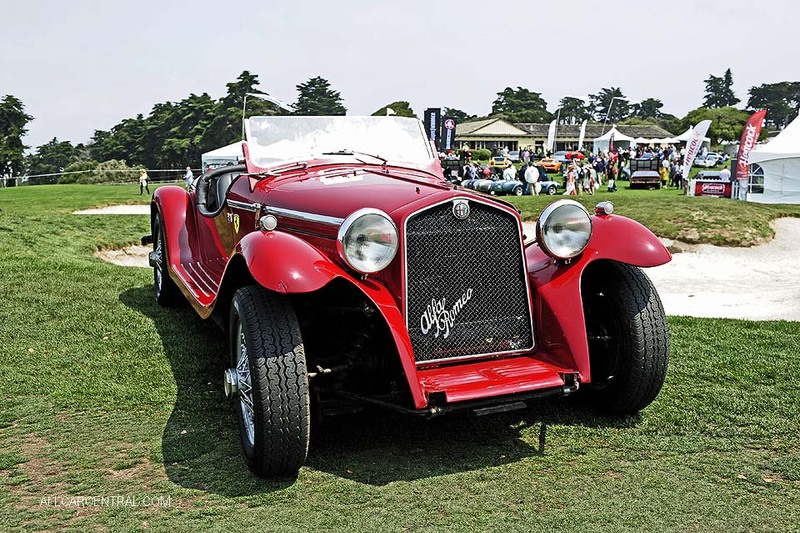 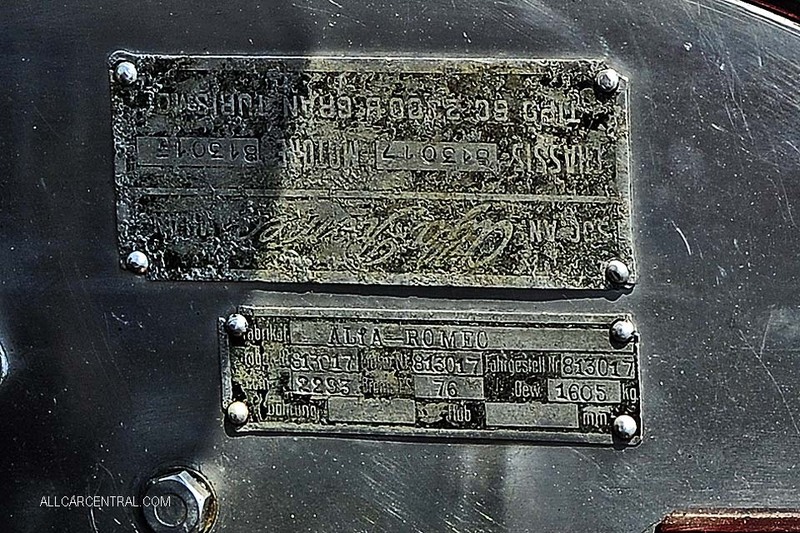 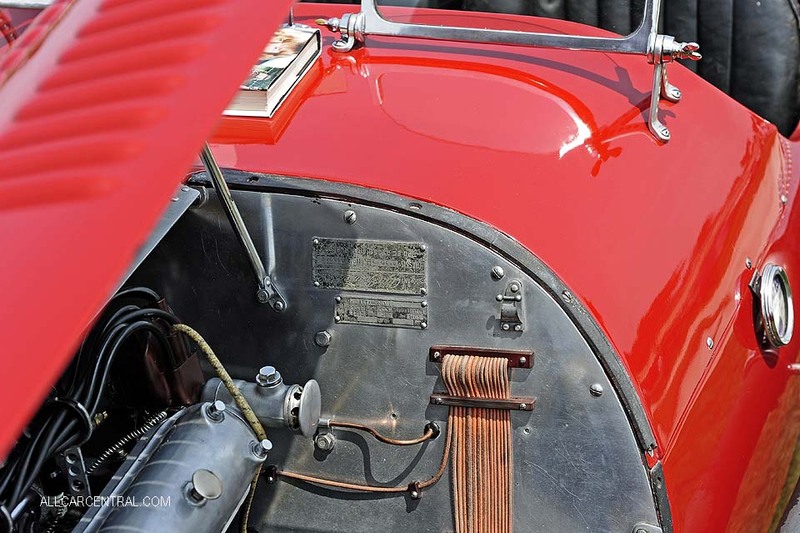 Alfa Romeo will celebrate its 108th birthday and the memory of the racing success that the brand celebrated at the Nürburgring, the perfect occasion to present two exclusive special models. 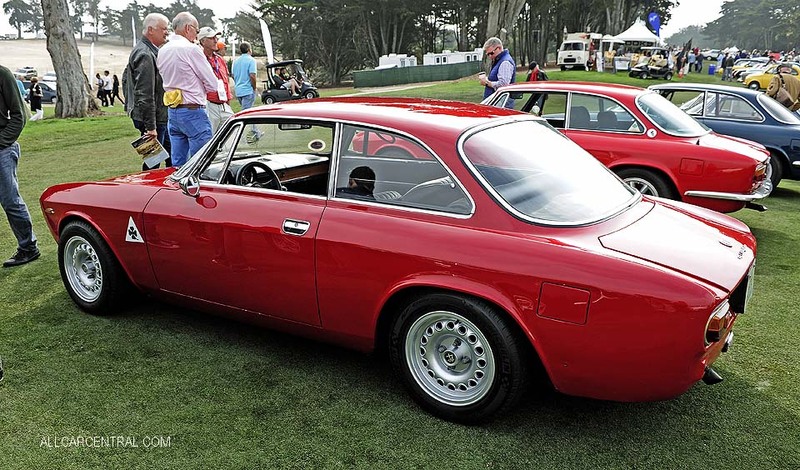 The Alfa Romeo Giulia Quadrifoglio NRING and the Alfa Romeo Stelvio Quadrifoglio NRING, of which 108 of each were built. 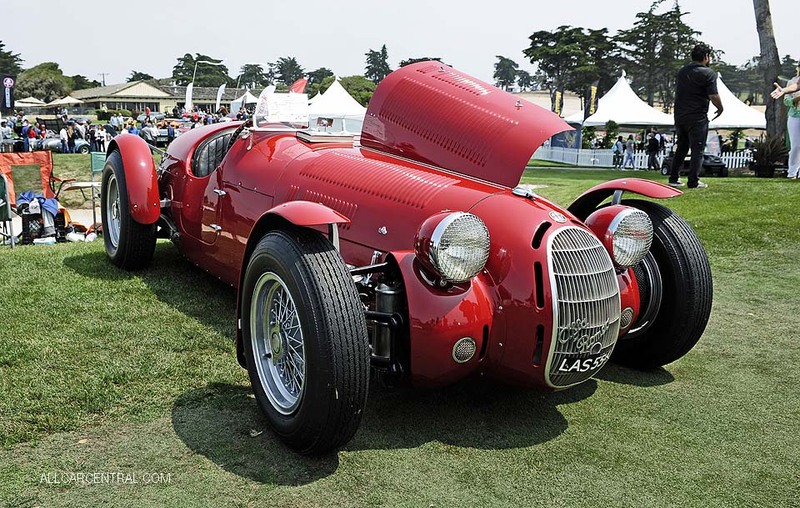 Both vehicles are the essence of the brand’s technical innovation and engineering expertise. 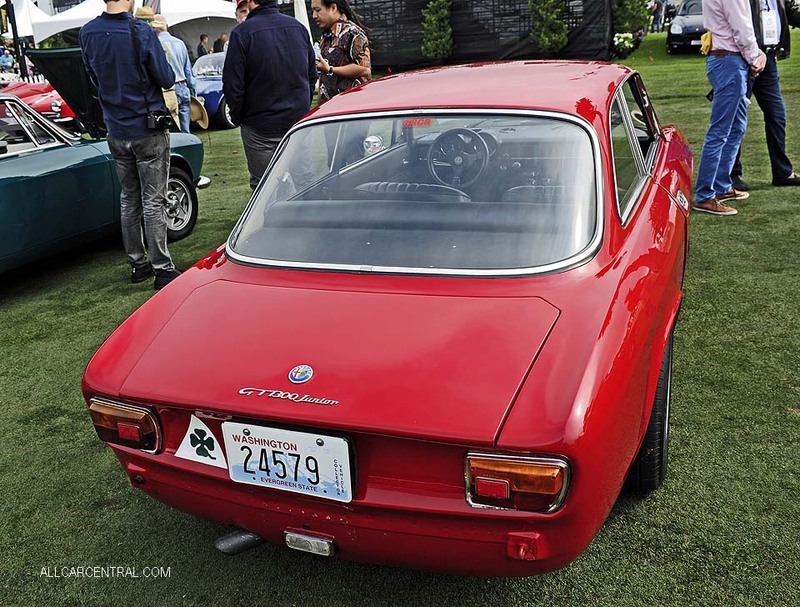 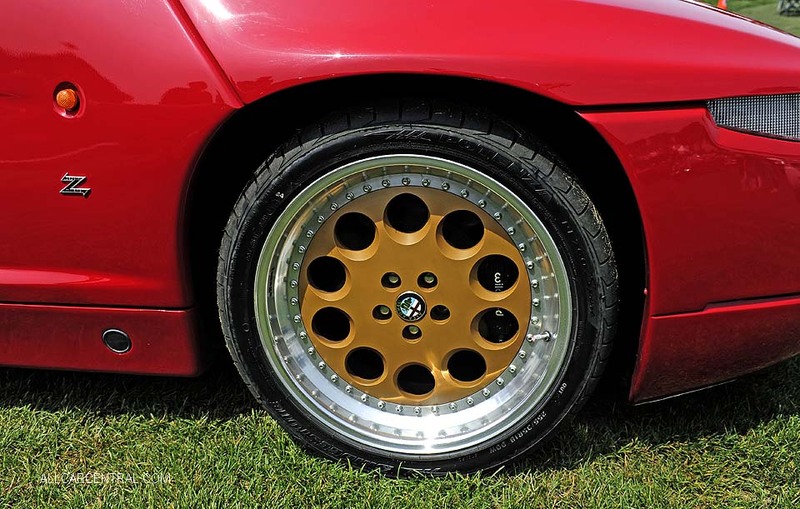 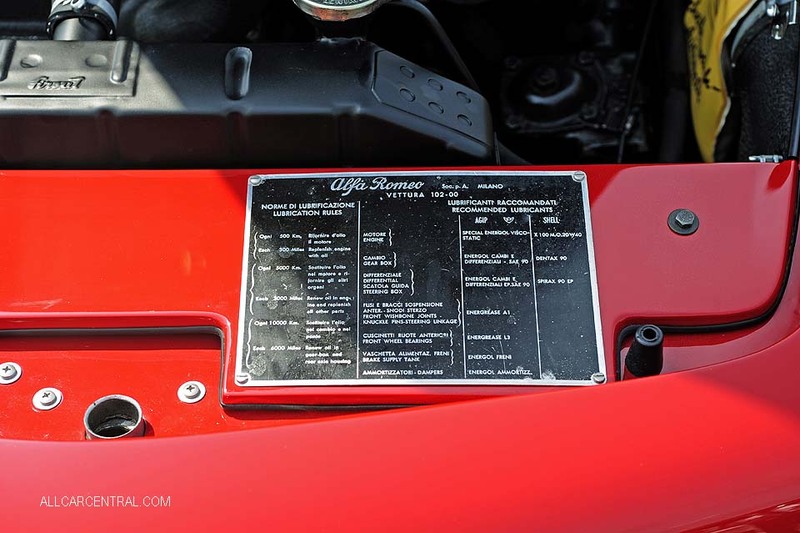 Specs datasheet; technical data; performance data; Alfa Romeo 4R Zagato (man. 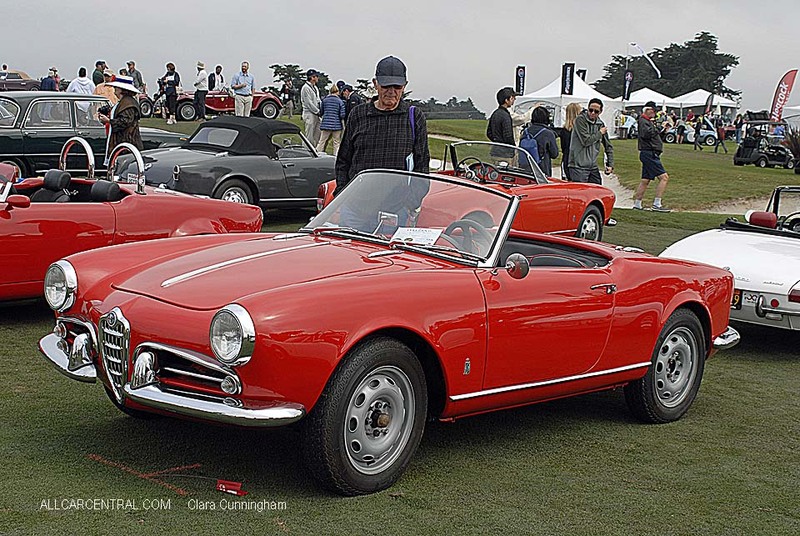 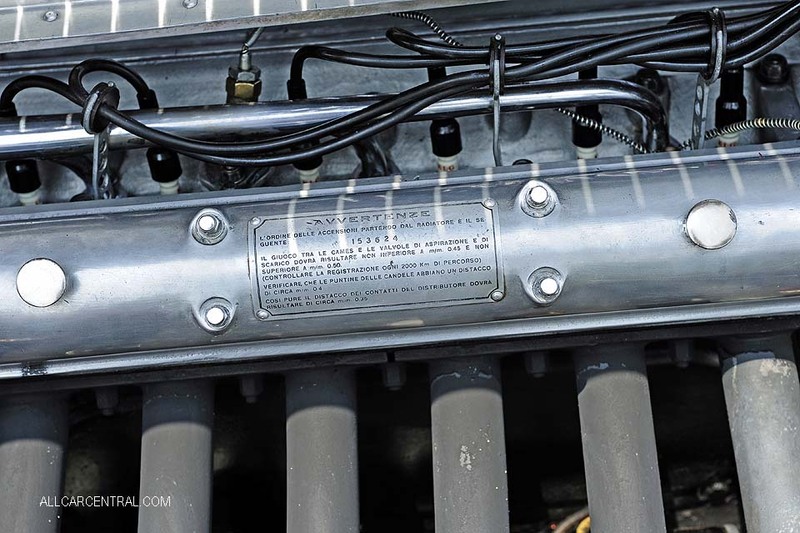 5) in 1966 the model with 2-door roadster body and Line-4 1570 cm3 / 95.6 cui engine size, 67.7 kW / 92 PS / 91 hp (DIN) of power, 5-speed manual powertrain offered since mid-year 1966 for Europe . 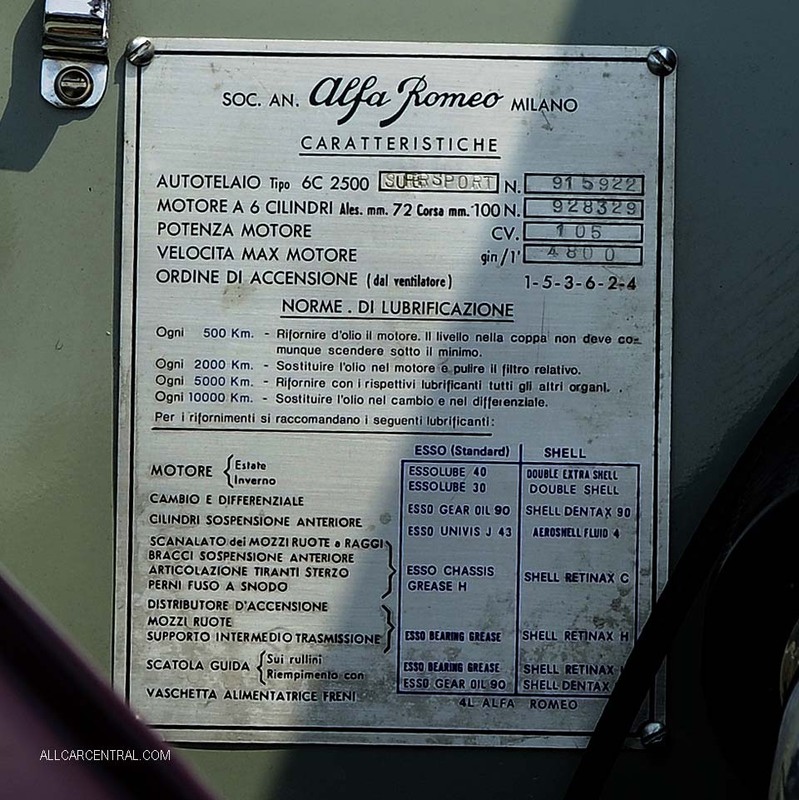 Specifications listing with fuel economy, top speed, performance factory data and ProfessCars™ estimation: this Alfa Romeo would accelerate 0-60 mph in 8.8 sec, 0-100 km/h in 9.4 sec and quarter mile time is 16.9 sec.